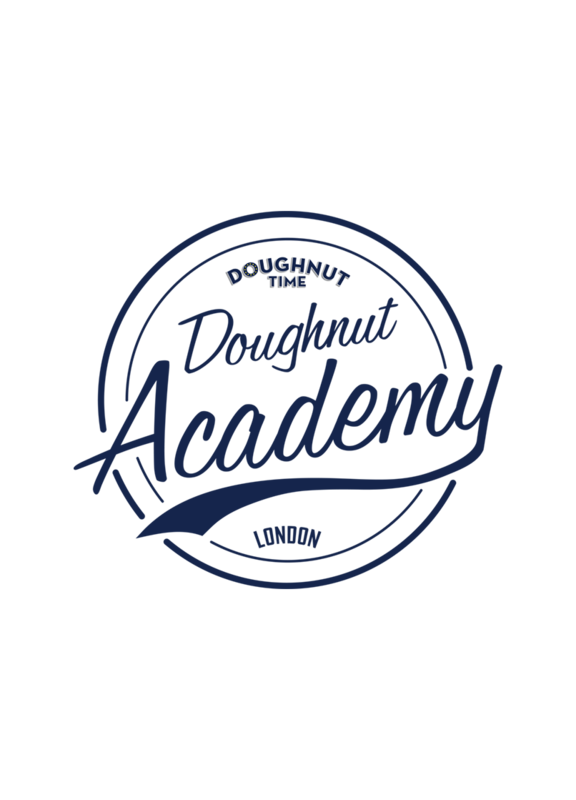 Join us in the worlds-first Doughnut Academy! 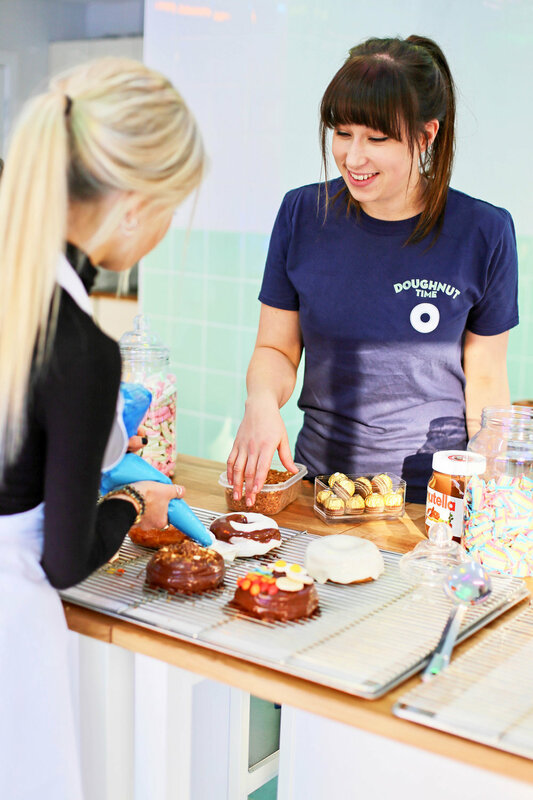 This hands on experience is lead by our Chief Doughnut Designer who will guide you through the art of the doughnut decorating process, including tips and tricks you can use at home. Surrounded by neon’s and our very own pick’n’mix corner you will find yourself in Instagram heaven! Courses take place every Wednesday and Saturday, and are two hours long. Tickets include: refreshments, 8 doughnuts you can take home, and a Doughnut Time apron!